What are PAS 23 and PAS 24? Doors should be safe and durable, as well as able to stand the test of time (and busy homes!). 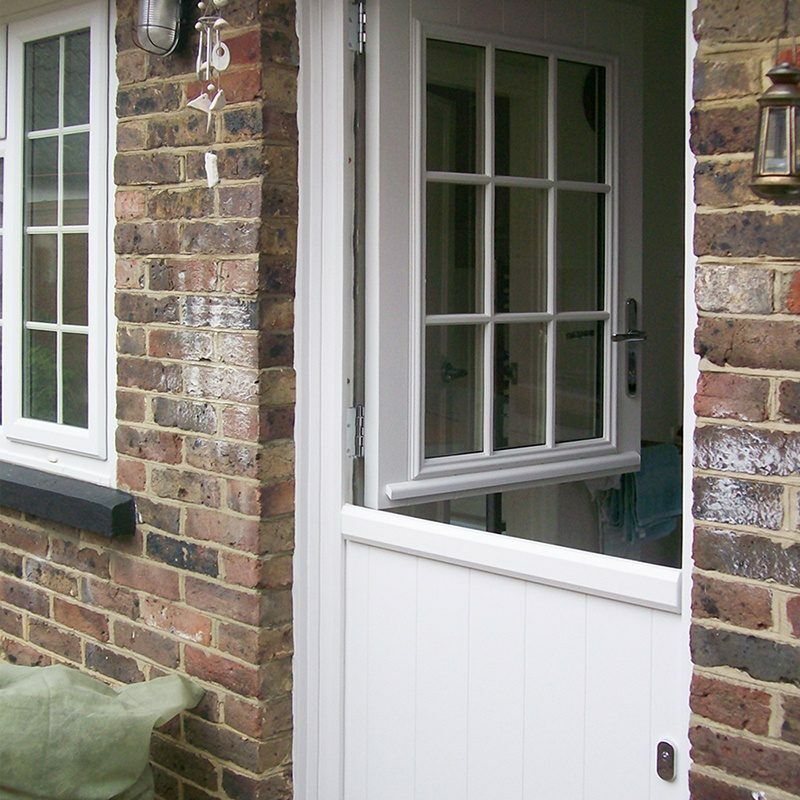 Door testing standards ensure consumers that when they purchase a new door, it will be safe, secure and fit for purpose. All doors manufactured in the UK must comply with British manufacturing and performance standards. PAS 23 and PAS 24 are tests that doors and door components must endure to asses whether they meet current standards in Britain. PAS 23 assesses the ability of door assemblies to match performance requirements. A door is subjected to a series of tests, which include wind and water tightness and cycle testing. Every component used within the door set must be tested and meet the relevant British Standard for that component. The door can then be put forward for testing to PAS 23.